We are excited to announce that we have purchased an office with a half acre of commercially zoned yard space at 3195 South Zuni Street in the city of Sheridan. Things are looking like a construction site right now as current clients always take priority but we welcome all of you to drop by to say hi to the team. A larger space means we can warehouse more steel and continue to be the best value for money helical pier installer in Denver. 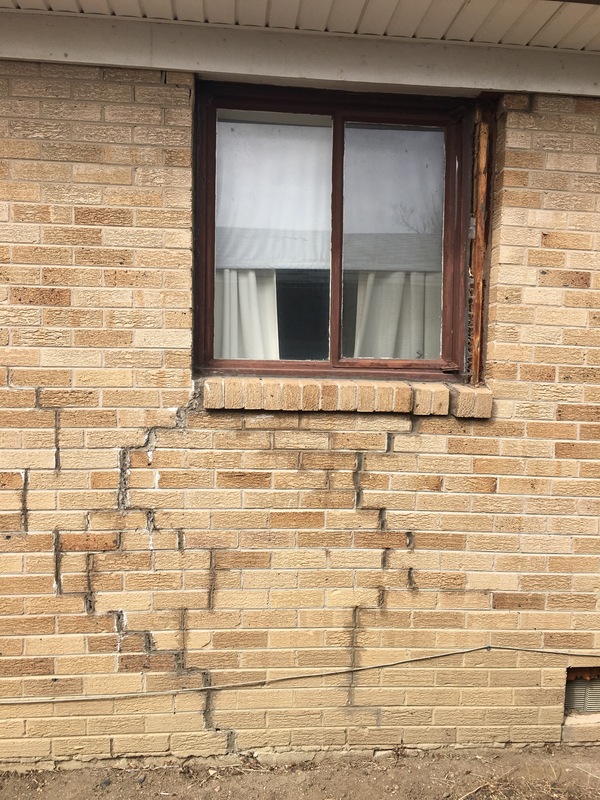 Call us for some no-fuss foundation repair advice at (720) 441-3611. … before you hire a contractor. Installed in Colorado Springs on a block wall. Thanks John for being a great customer! 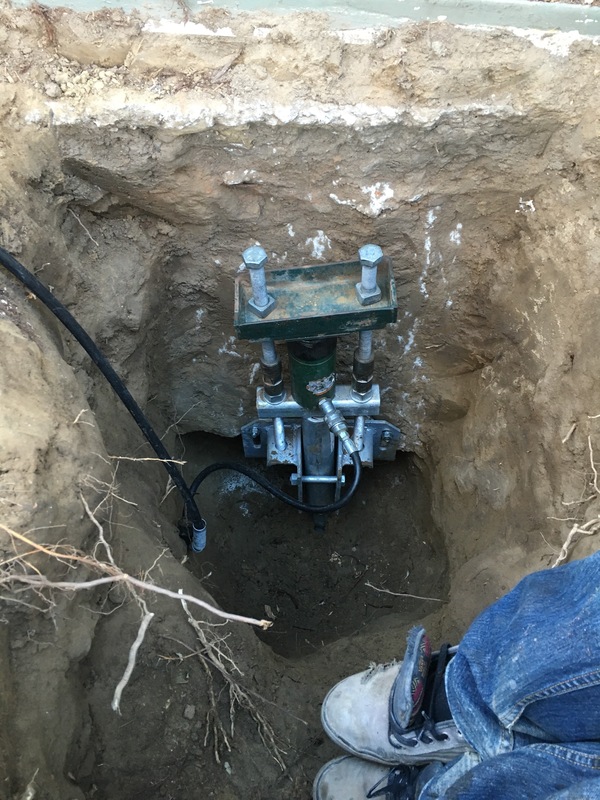 Is your contractor going to replace your foundation drain? Is this included in your price? Are they going the extra mile for you like Colorado Structural Repair will? You know you probably should have called us earlier.